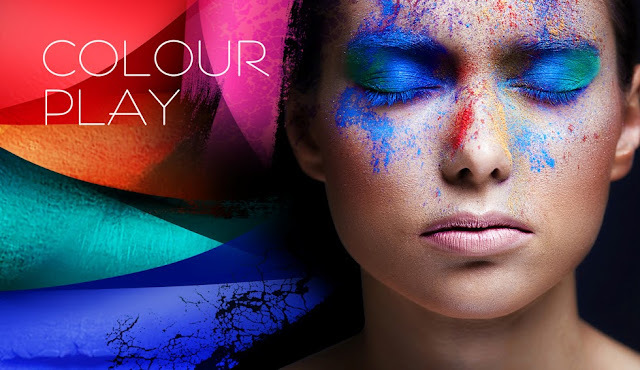 Following-on from the Colour Play lipstick launch some time ago (link here), Inglot have released a bunch of new products all under the Colour Play collection title. In continuation of the bold colour trend we've been seeing build up for some time in a number of summer releases from varying brands, these products are all super bright, super bold, with a nod to primary shades and the 80's colour trends. New MakeUpForDolls app on Android! One for the Android users - instructions on how to sideload the new MakeUpForDolls Android app! 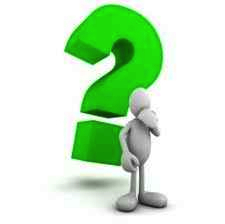 This one seems complicated, but it's not really... honestly! "Sideloading" is a new-ish term which refers to downloading of an app onto a device outside of that device's native app store, and the installation of that app on your local device's storage. So you won't be downloading this from the Google Play Store*, for example - instead you can use a QR code (see the rest of the post) to link directly to a website to download the app and install it onto your Google Android device. Why bother? For me - it was an exercise in seeing if I could do it. 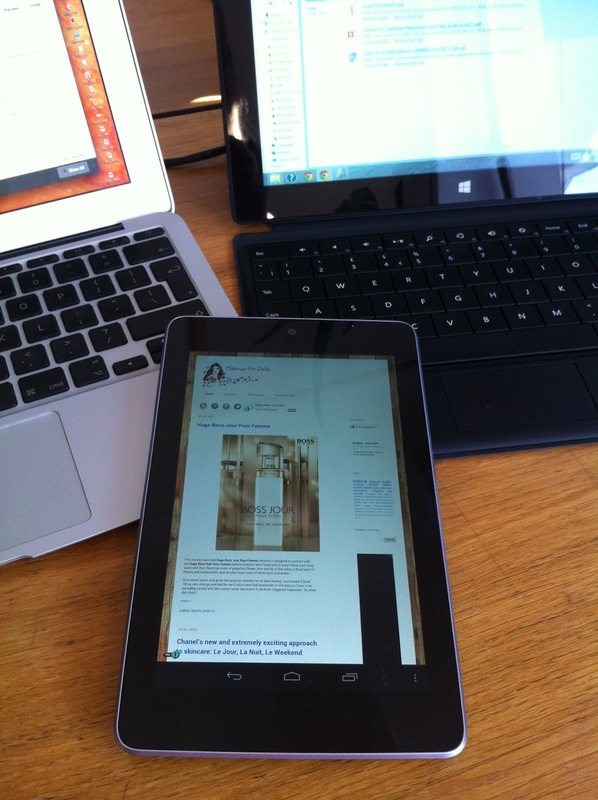 For Android readers of my blog - why not! It's a single-click access to the app with a dynamically updated recreation of the blog, in other words it auto-updates for you each time a new post is produced or any other updates are made. * reason being, Google charges 25 quid to post an app to the Google Play Store. AND it doesn't allow legacy Google for Business domains to register with the appropriate tools first to enable you to do this as far as I can see, so I'd have to commit to spending additional on a monthly subscription to this too. No thanks. 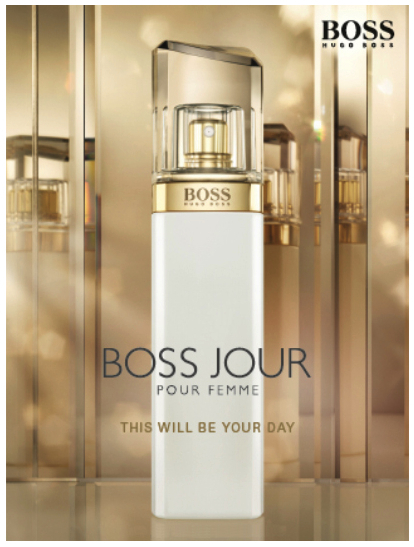 The recently launched Hugo Boss Jour Pour Femme perfume is designed to contrast with the Hugo Boss Nuit Pour Femme perfume (which I don't have) and is a part-floral-part-fruity scent with fruit-floral top notes of grapefruit flower, lime and lily of the valley, a floral heart of freesia and honeysuckle, and woodsy base notes of white birch and amber. On a recent whim, and given the fantastic weather we've been having, I purchased it blind. Oh so very strange and odd for me (I must have had heatstroke on the day) as I have to be incredibly careful with the scents I wear (am prone to perfume-triggered migraines). So what did I think? Now this is definitely one I'm super excited about! There's a bit of reading associated with this post, but I think it's worth it if you're interested in a genuinely new concept in skincare. As most people will be aware, it's a good idea to moisturise and treat your skin in accordance with its type, its age, its specific needs. So for oily skin, one skincare regimen (and range of products) would be recommended. Ditto, for normal skin. Same again pertains to dry skin. 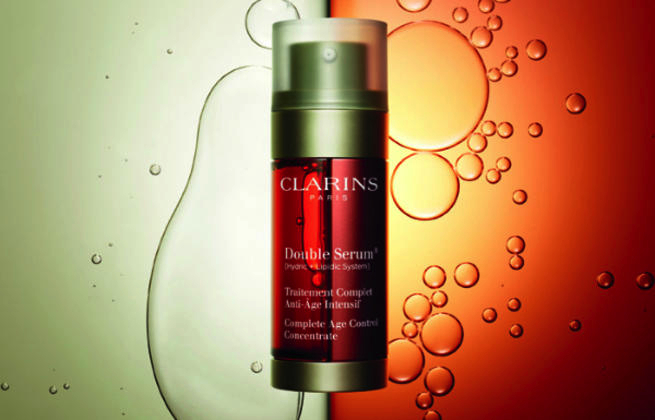 If you have teenage skin, or hormonal skin, or mature skin, you'll have different needs again. And most people will have heard of Day skincare products and Night skincare products. What most people don't understand is that there's a reason for these different products; there's simple science behind it - it is categorically not a gimmick. Good day products and night products usually contain ingredients that aim to work with the skin's needs and its function at a particular time - for example, good night time products often contain ingredients that help your skin to relax, to de-stress, to plump up, to regenerate, in other words - to work with what the skin does at night-time; healing, regeneration and detoxifying. 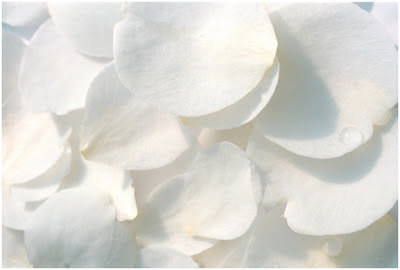 Good day-time products often contain SPFs and other barrier ingredients along with other ingredients that work synergistically with the skin's daytime functions of protection and breathing. 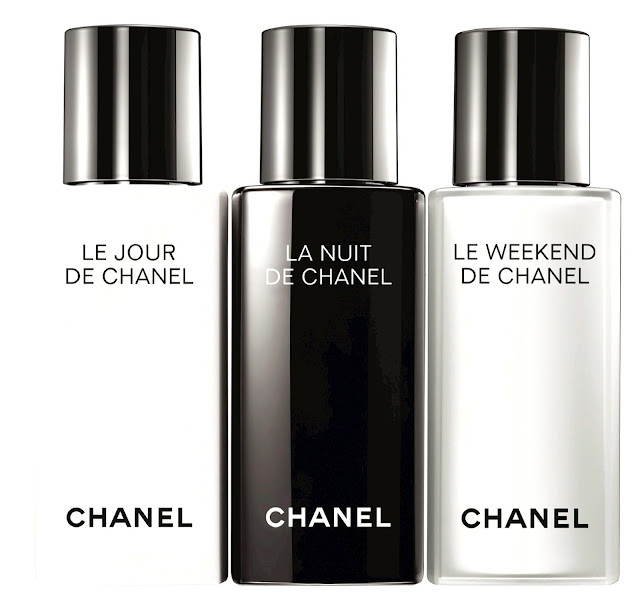 What Chanel have done is to take this one step further with an entirely new range (a trio) of Reactivating, Recharging and Renewing skincare products, designed to work in synergy with Day-time, Night-time and Weekend-time, in order to help re-synch and reset the natural biorythms of the skin. As promised last week, this one is pretty short and sweet... a quick peek into my cream products and how I store them. I have been meaning to review these for a little while now - as previously posted, Catrice had a pastels summer collection called Candy Shock back in June. 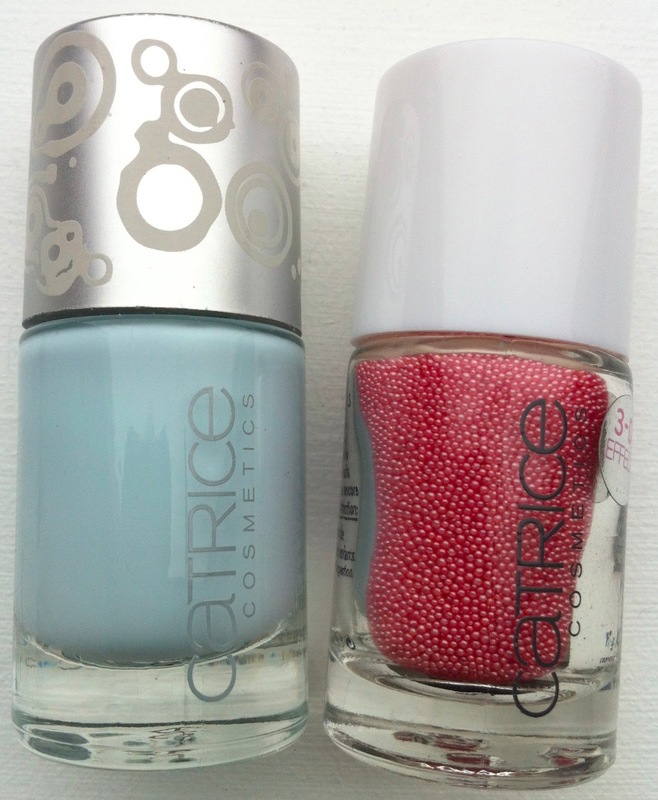 I purchased one of the nail polishes (C02/Play It Blue) and one of the micro beads (C02/Sugar Shock) for review. A blogger friend of mine (greetings to the fluffy one!) lately put the call out to ask who had the skinny on NARS Sheer Glow. Sure, thought I, I'll send on a link. And then I wrote a post about how I store my foundations and in the middle of all the linking, realised I'd never reviewed this one. Weird, as I love it so. So onwards we go... If I were to review this foundation in a word? Yum. Are you my age? Are you starting to notice, with some trepidation and mild horror, verging on panic, that the inexorable march of time, and gravity, the busy-ness associated with jobs (two in my case plus a busy blogging half-job! ), significant others, babies (not for me, but definitely for some), and the attendant micro-stresses and micro-tensions assocated with frowning and smiling for the same number of years (hopefully more smiling than frowning!) are all conspiring to translate into the first appearance of expression lines? NUXE, who brought us the industry-standard dry oil (Huile Prodigieuse) have released an update to their skincare range called Nirvanesque. 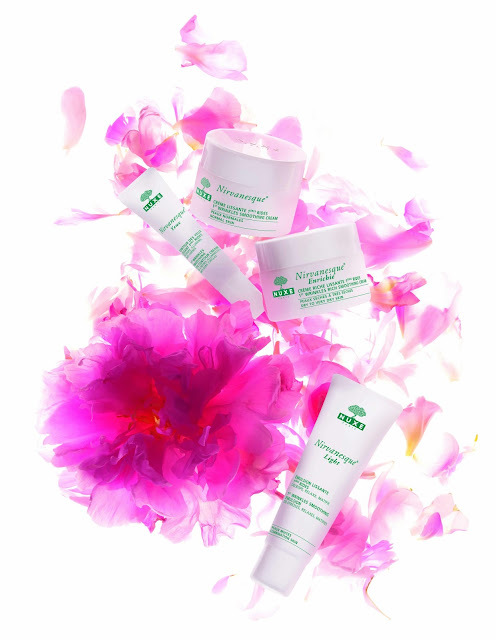 The first Nirvanesque cream (for normal skin) was released in 2004, and following on from its success story (apparently a jar is sold every 18 seconds around the world), three new products join the original cream to cater for all skin types. This range is specifically designed to target those in the 30-40 age group. If that's you, read on! With the temperatures up in the 30's today (seriously! )*, essence's me and my icecream mini collection is a welcome breeze; a complete set of products that could easily comprise your entire summer makeup "wardrobe", and for under twenty quid! * no, seriously! really!! honestly! Foundations are tricksy little feckers. If your'e like me and have a lot of these, then you really need to use them up before they go off. "Off" foundations can contribute to bad skin or spots. Or "off" foundations may simply be inconsistent in terms of pigmentation, or they may have oxidised, or could oxidise on your face, when they didn't before. I have probably a silly amount of brushes. No, I most certainly won't admit that out loud to my OH, who doesn't really read my posts anymore, so I'm more or less safe to admit it here. Having already purchased the Stylo Eyeshadow in Pink Lagoon, I was really sitting on my hands, waiting for payday, trying to distract myself in all manner of ways to avoid purchasing any more of these. 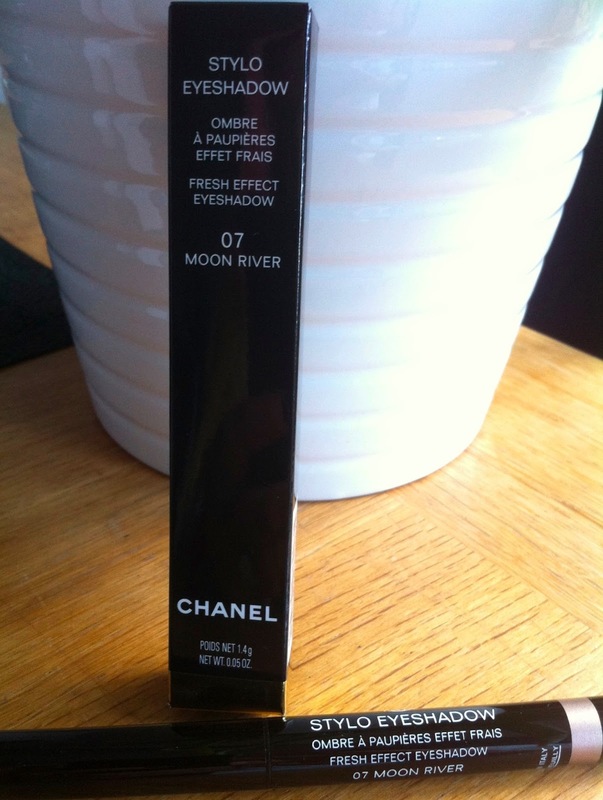 Eventually, I gave in and splurged on Moon River, a divinely beautiful "platinum shot through with metallic taupe" - descriptions really don't come any closer to reality than this one, lifted straight from Chanel's own PR text. 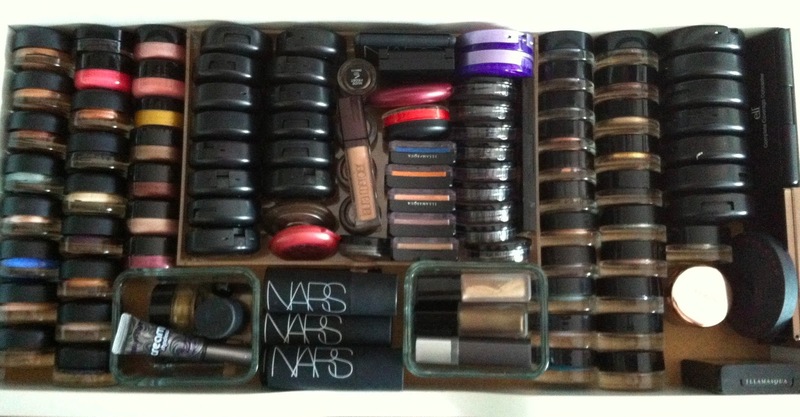 This one is more of a "where I" than a "how I" :-) but without getting hung up on a choice of interrogative pronoun, and in continuation of my "how I..." series, this one is a quick peek at my personal makeup station and features a mini-review of the Make Up For Ever desktop rolling makeup case. On Friday last I blogged about the latest Chanel Collection, Révélation de Chanel - a mini collection comprising lipglosses and the much-awaited Taboo nail varnish. Chanel Hydra Beauty & UV Essentials Collections - essential summer skincare goodies! I've been out of commission for a while and am slightly behind in some of my posts. 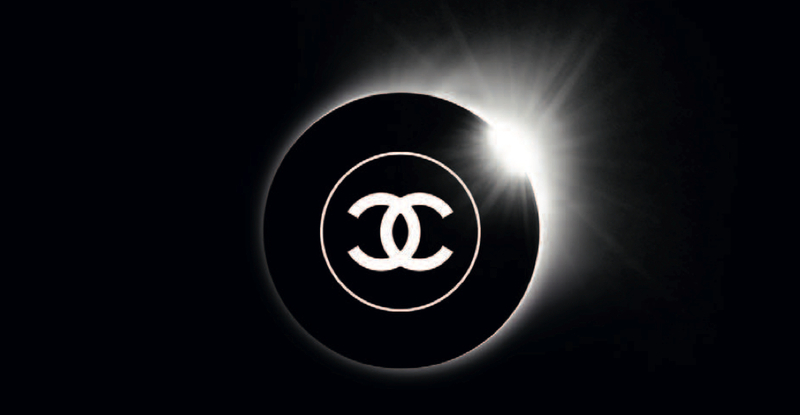 One of the posts I wanted to get published before the summer was about Chanel's summer-specific skincare collections - featuring new products joining their existing Hydra Beauty line-up, and new UV protection products - hydration and sun protection: summer essentials indeed! Copyright (C) Makeup for Dolls 2014. All rights reserved.. Simple theme. Theme images by RBFried. Powered by Blogger.